Hmm I haven't heard of The Collector's Society... I'm curious to see what you think of these! 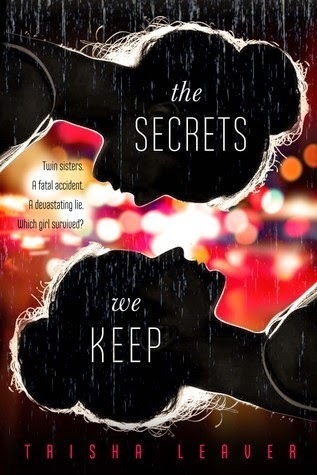 I have The Secrets We Keep and Rook--and really want to read both--but haven't yet. I've heard Rook is amazing, so I hope to get to it soon. I hope you love them all. Happy reading! Nice haul of books this week. 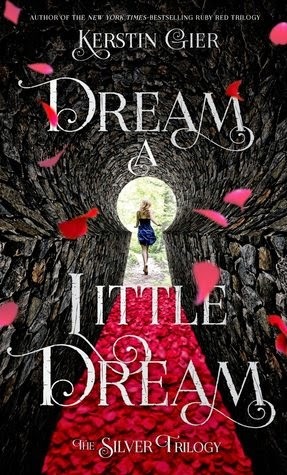 I can't wait to see your reviews of these books. Rook has been getting rave reviews. Awesome haul. 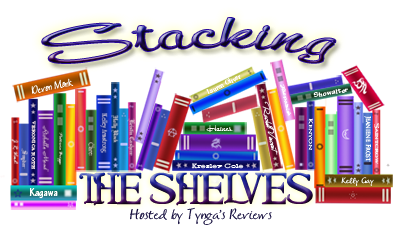 Lots of new books! 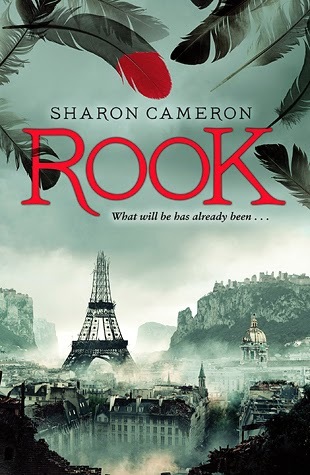 I enjoyed Rook, though I wish it had been shorter. 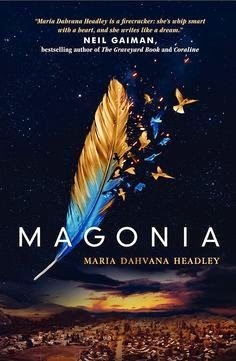 :P Interested to see what you think of Magonia! 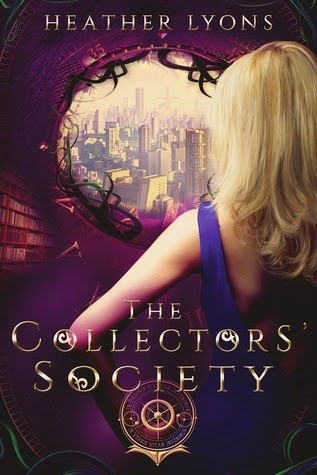 ooh the collectors society is excellent! I hope you have a fantastic week :) Happy Reading!